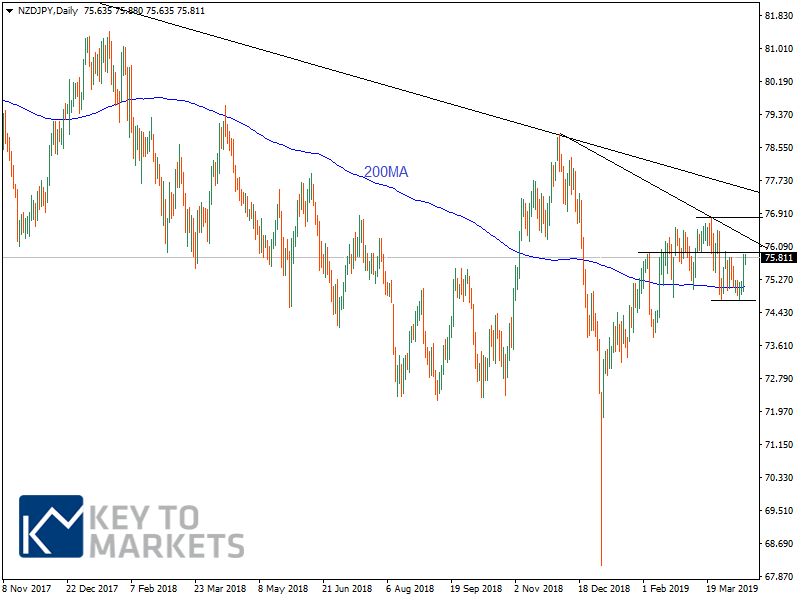 FX market this week: CPI data and jobs data among top-tier data/events to keep forex traders busy. 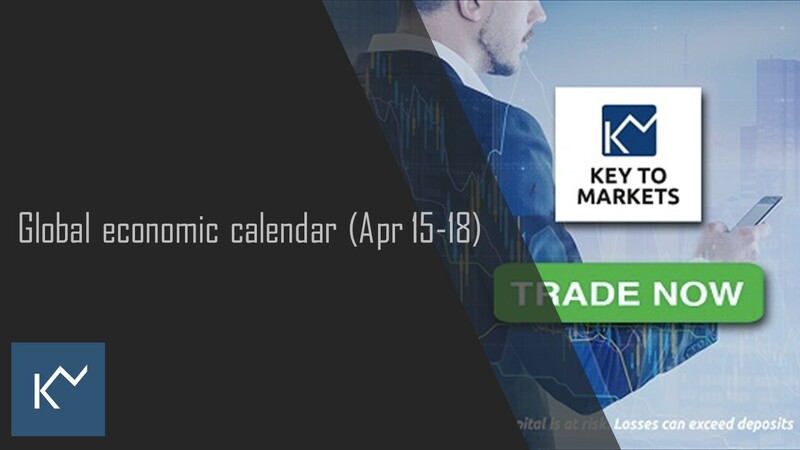 CPI for NZ, UK and Canada, UK and Aussie jobs data, China Q1 GDP and EZ PMI surveys are likely to be the big focus point for the forex traders in this week (April 15-18) along with other top-tier macro data points across the globe. On top of these, the latest developments of Brexit are likely to keep investors busy. 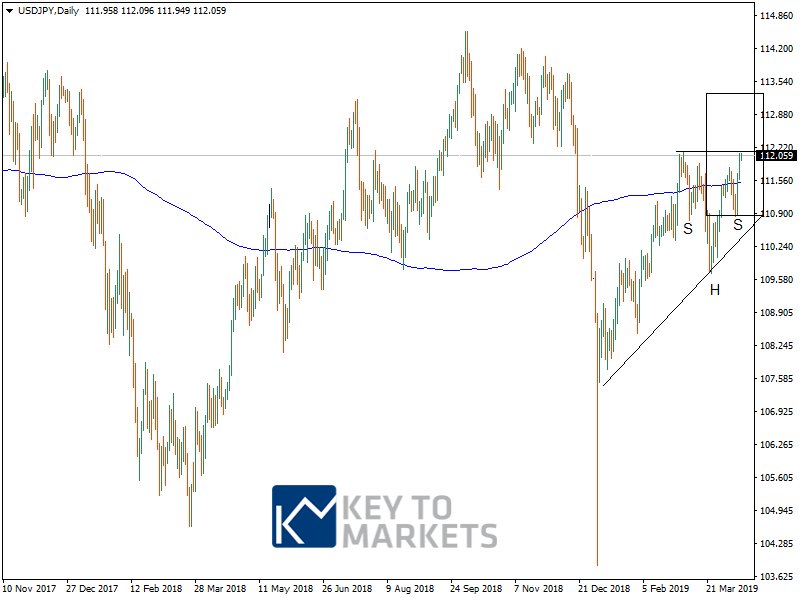 Risk-on is the theme been running since opening in Monday session on the back of better China trade data which reported over the weekend. 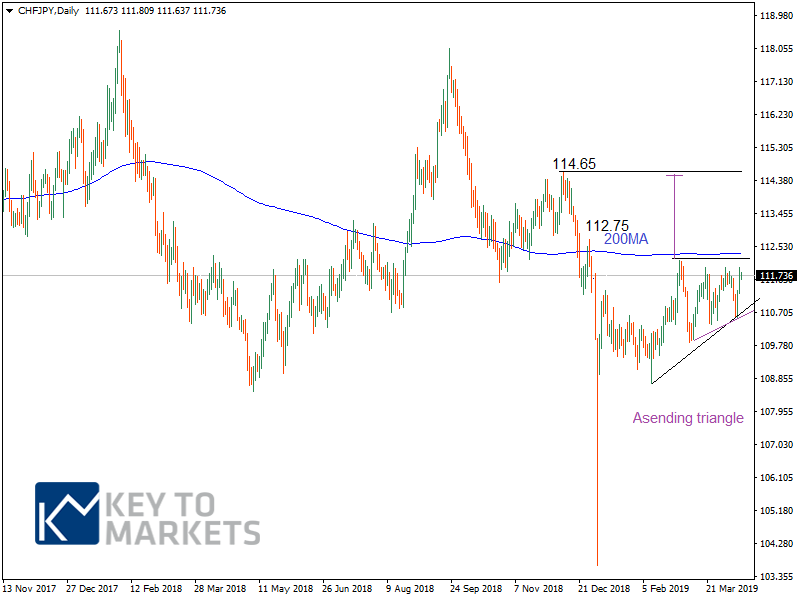 We found JPY crosses breakouts for you, now see them for yourself. 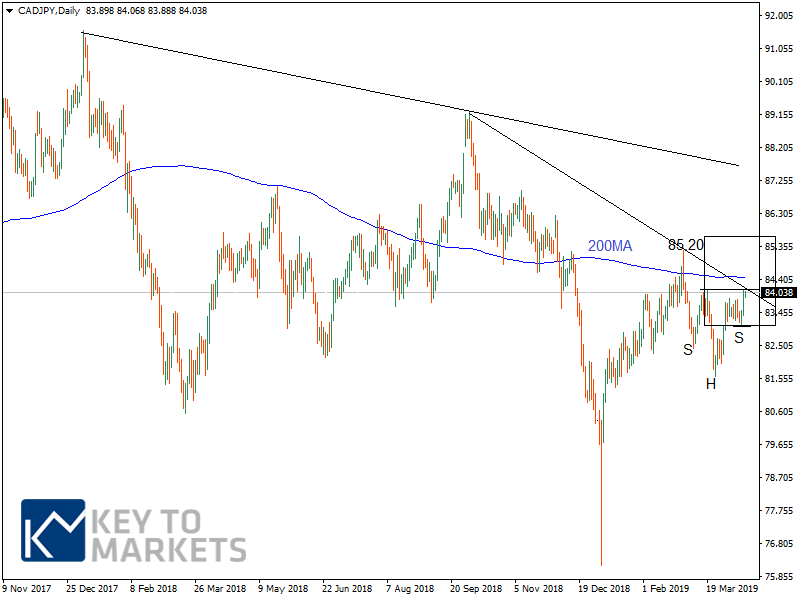 AUDJPY is the first JPY cross breaches the critical resistance and closed above 200MA among the block. 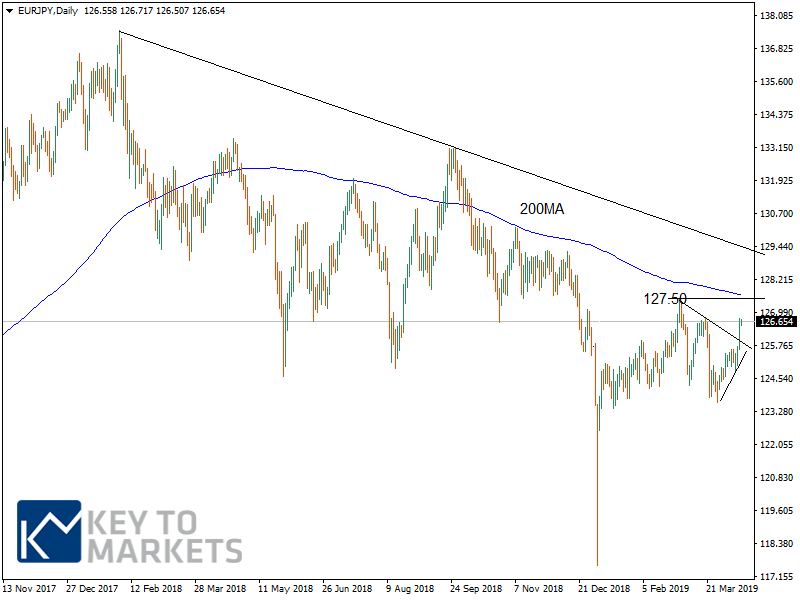 Rest is trading on the verge of a breakout (CADJPY, CHFJPY, EURJPY, USDJPY, and NZDJPY). 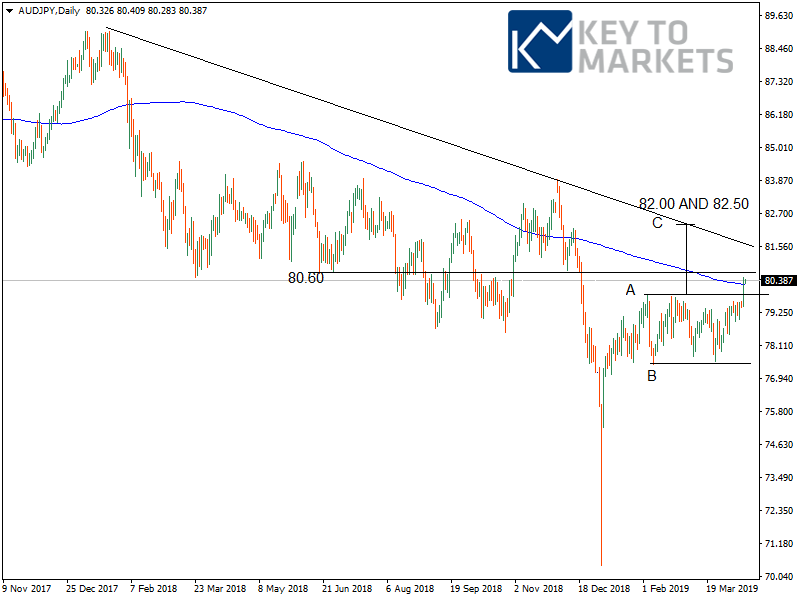 Last Friday we forecast bullish targets on EURJPY, the cross ran through the first target which we set, but we failed to diagnose the AUDJPY bullish trade.